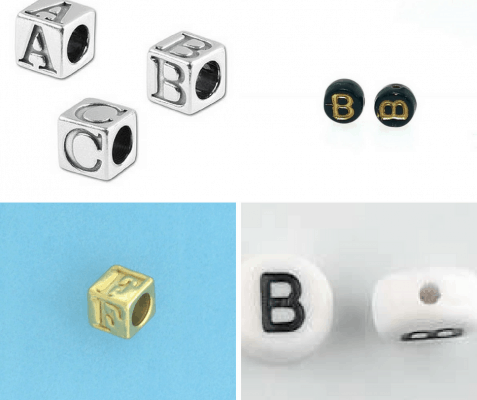 Adding Alphabet Beads to Your Project is as Simple as A-B-C! 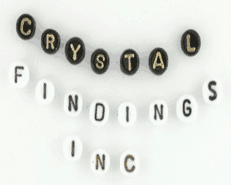 Crystal Findings carries a wide assortment of individual alphabet beads in an array of styles and colors. 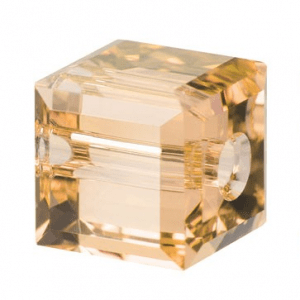 Our designer quality beads are perfect for your upcoming craft and jewelry projects. 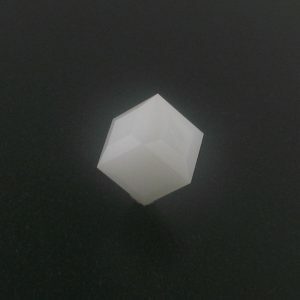 Single alphabet beads are sold by the letter to ensure you have just what you need for your project and reduce waste. Our high-quality beads are uniformly sized and carefully printed, providing clear, crisp text. Show your support for an affiliation or event, creating unique mementos; advertise your affection, devising the perfect holiday gift; or inspire your children’s imagination and intellectual development, providing a fun and educational activity for the kids in your life. Choose the perfect quantity for your project, including 12, 25, 50, and 100-piece packages, reducing your costs with alphabet beads in bulk. Craft store or reseller? 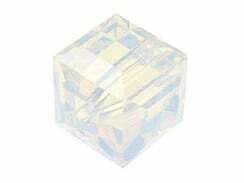 Crystal Findings also sells alphabet letter beads wholesale. 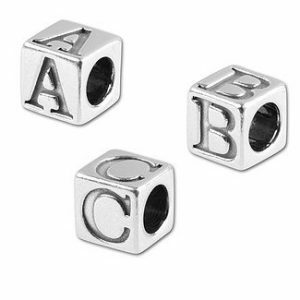 Pair your alphabet beads with our other unique and high-quality products. One of the largest bead suppliers in the U.S., we offer a massive assortment of beads, from the stunning to the fun, including over 12,000 silver and gold-filled beads, Bali beads, cat’s eye beads in a wide assortment of shapes and colors, hematite beads, dice beads, tube and noodle beads, specialty Swarovski crystal beads and pendants, and all the tools, chain, wire, adhesives, organizers, and jewelry making manuals you need to ensure winning project results. Looking for unparalleled project results? 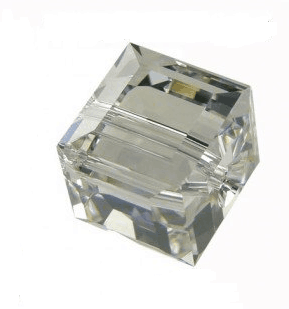 Crystal Findings is proud to offer the highest quality products in the industry, alongside amazing customer service, excellent prices, and fast shipping. Discover why we are the #1 choice for crafters, hobbyists, and retail venues nationwide. Shop Crystal Findings or request a catalog today to find the perfect alphabet letter beads for your jelwelry!